Materials:95% cotton with 5% spandex.It's very comfortable fabric. It's fashion design pants with skirt combination. Perfect for outdoor sport,airsoft tactical activities. 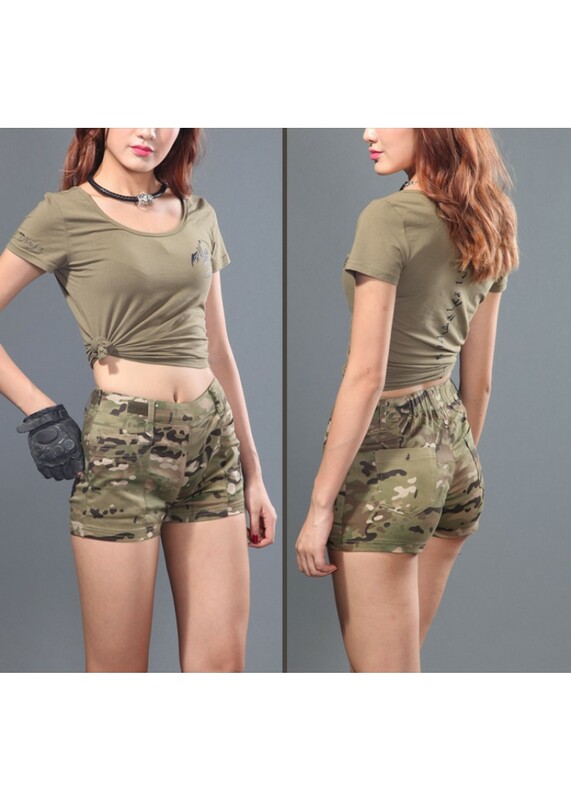 Review "Chiefs Scorpion Camouflage Culottes Tactical Fashion Ladies Pants"